There is so much red tape and paperwork with construction jobs of any size that it is a wonder anything ever gets built. 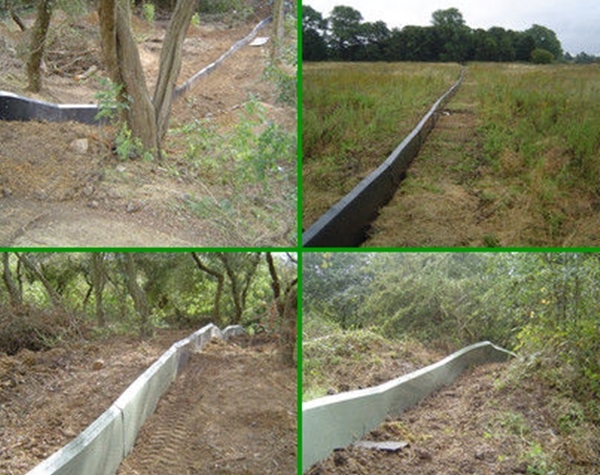 One area you may not have considered is Newt Fencing. I can tell from that confused look in your eyes that you aren’t quite sure … no, I don’t mean tiny salamanders with swords! 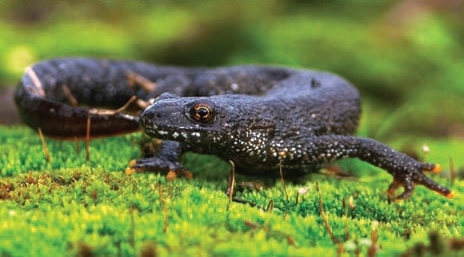 The great crested newt is an endangered species across the European continent. Although the population of the species in the UK is substantially healthier in numbers than it is on mainland Europe, it is still under protection in the UK. Because of this important fact, any building development in the UK has to include an environmental impact report.